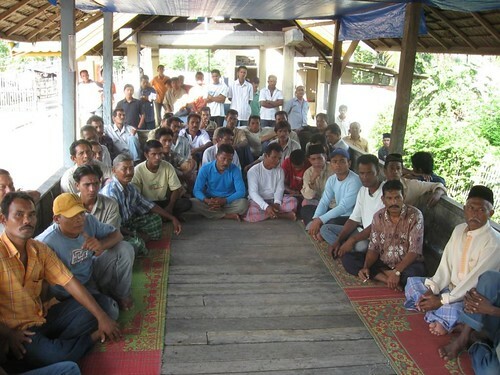 In January 2007, we kicked off the project with Shrimp Day, when we brought 40 farmers to Banda Aceh for intensive training. Farmers learned how to manage water flow to control disease, how to use disease-free shrimp seed, and how to test shrimp for disease throughout the growing cycle. 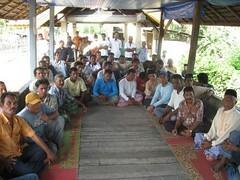 Pond management was a critical part of the program.